You can trust the experts at Steam Care Carpet Cleaning for of your residential and commercial carpet and upholstery cleaning needs in Winnetka, California and the surrounding areas. We are licensed and insured and have provided premium carpet cleaning services to home and business owners in California since 2008. At Steam Care Carpet Cleaning our knowledgeable carpet cleaning professionals provide a wide range of services including carpet, rug upholstery, tile & grout, mattress, air duct cleaning, water damage restoration, and hard wood floor refinishing, replacement and installation services. 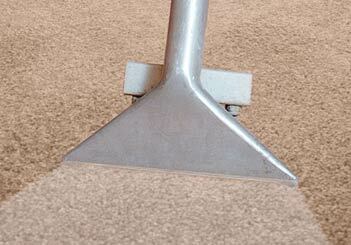 We pride ourselves on being one of the most customer service friendly providers in the carpet cleaning industry. Our cleaning equipment and specialty supplies are top-of-the-line and our cleaning products and solutions are designed to be safe around pets and sensitive noses. From carpet and upholstery cleaning to tile & grout and wood floor refinishing, Steam Care Carpet Cleaning is your premium carpet cleaning solution in Winnetka, California and the surrounding areas. 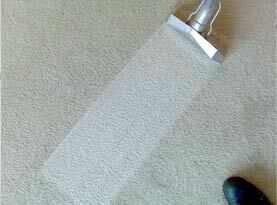 Our experienced carpet and upholstery cleaning technicians offer quality carpet cleaning services at affordable prices. 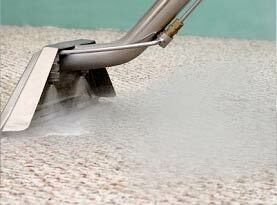 Our carpet cleaning technicians will arrive promptly at the scheduled time armed with a truck mounted hot water exaction cleaning system and specialty cleaning tools that will allow you to experience clean, sanitized and deodorized carpet, upholstery, tile & grout and mattresses with very minimal down time. At Steam Care Carpet Cleaning, our carpet cleaning professionals are the experts when it comes to breathing life back into your carpets. Once our carpet cleaning technicians have finished using our state-of-the-art hot water extraction cleaning system you will experience the joy of clean, fresh carpets that are free of stains and odors. 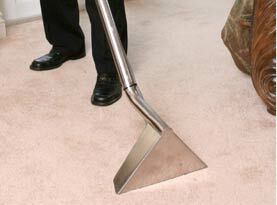 When you combine our carpet cleaning services with our other specialty services you can be sure that the carpets and other surfaces in your home will look better than they have in a long time. At Steam Care Carpet Cleaning we offer residential homes and commercial businesses carpet cleaning solutions that will ensure that your carpets retain their original look and feel for years to come. At Steam Care Carpet Cleaning, our skilled upholstery cleaning technicians offer the highest quality upholstery cleaning services available in California. Our upholstery cleaning specialists can tackle all types of fabrications and are the experts when it comes to professionally cleaning your sectionals, couches, sofas, loveseats, armchair, recliners, ottomans, dining chairs and upholstered headboards. If you are interested in a quality upholstery service that is both effective and economical, you need look no further than the professionals at Steam Care Carpet Cleaning. With over 8 years in the carpet and upholstery cleaning industry we pride ourselves on our strong commitment to the home and business owners in our community. Our goal is to provide each and every one of our customers with a quality service that is geared towards providing you with complete customer satisfaction. 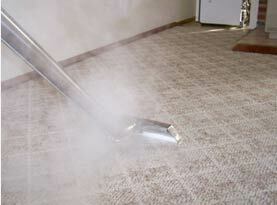 To learn more about our comprehensive list of services, contact the professionals at Steam Care Carpet Cleaning today.